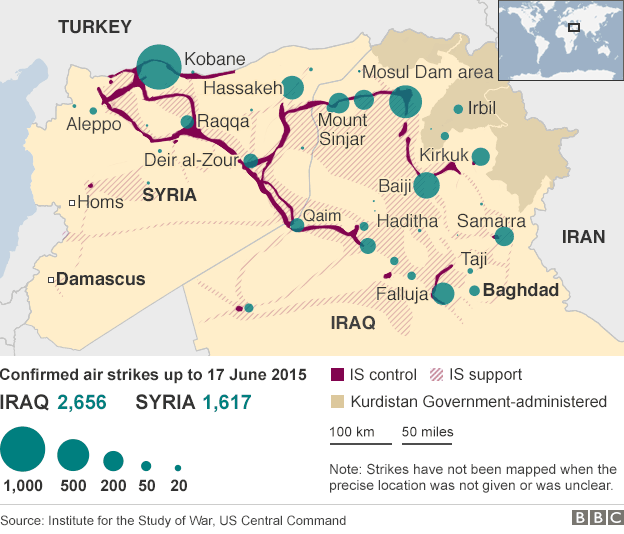 The defence secretary has paved the way for air strikes on Islamic State targets in Syria, saying they needed to be targeted "at source". 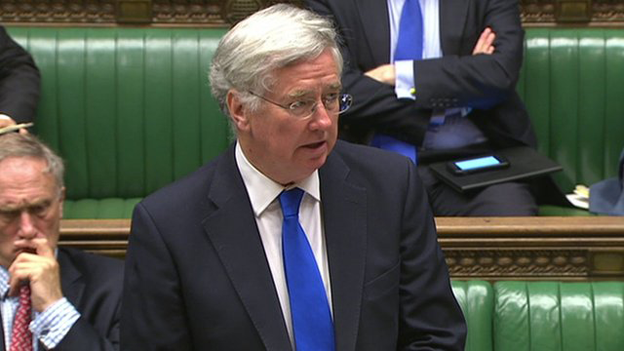 But Michael Fallon said no action would be taken without a Commons vote and a "consensus" among MPs. 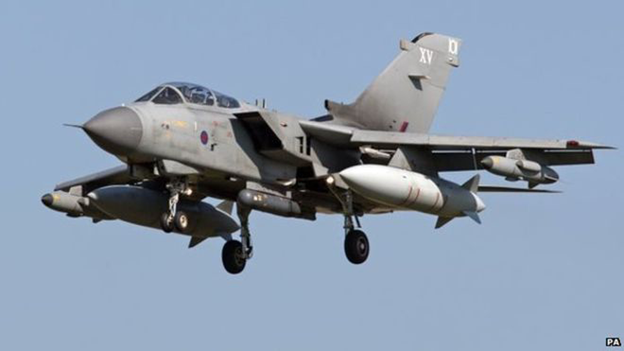 Labour has indicated it would not block military action in Syria as it did in 2013. She said the situation was the different from that in 2013, when Labour voted against air strikes in Syria, because IS was a terrorist organisation, while President Assad was the head of a government, albeit a "terrible regime". Labour had been concerned about "what would fill the space" if the Syrian president had been toppled, added Ms Harman. Mr Fallon tod MPs a "full spectrum response" was needed to deal with IS at its source. "We will not bring a motion to this house on which there is not some consensus"
She said Britain was already flying surveillance and air-to-air re-fuelling operations over Syria. 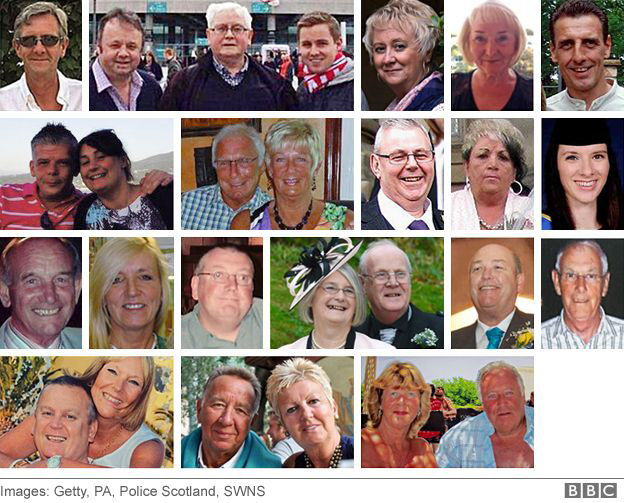 Later on Thursday, the bodies of nine more of the British tourists shot dead in the Tunisia beach attack are due to arrive back in the UK at RAF Brize Norton in Oxfordshire. 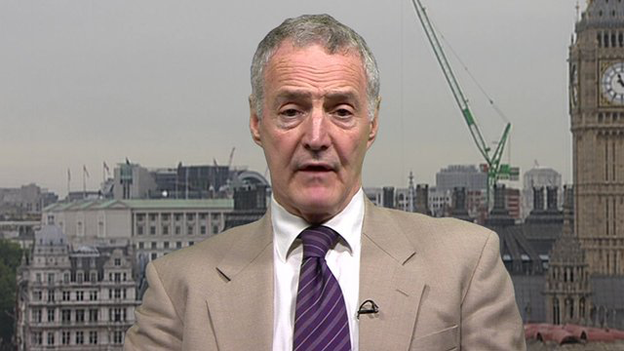 RUSI's Professor Michael Clarke: "sooner or later someone has got to take IS on [in Syria] at the centre of their power"